A 63-year-old woman has been robbed of $1000 cash and her phone by a preying bag-snatcher who fled in a stolen car in Springvale. She had been followed by a suspicious-acting male while walking on St John’s Avenue Springvale about 2.45pm on Monday 11 February, Greater Dandenong CIU police say. As she started to cross the road, the robber ran up behind her and snatched the bag containing her cash and phone from her shoulder. He fled into a white 2013 Mercedes Benz A2 sedan with four others inside. It drove away along Boonah Street. The victim was uninjured during the robbery. 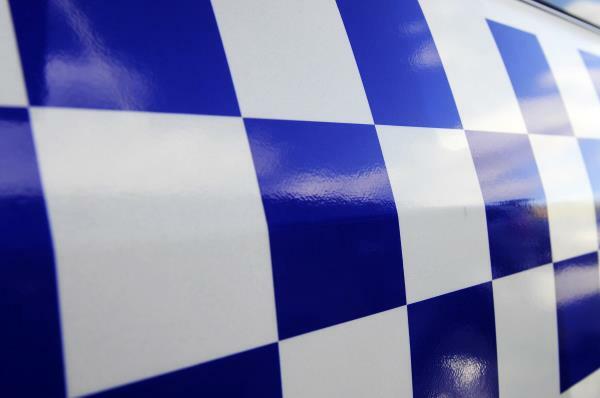 The escape vehicle was believed to have been stolen with three other cars during a residential aggravated burglary in Keysborough on Friday 8 February. Between 4am-5.40am, intruders stole keys from a bowl inside a home’s kitchen on Donnici Drive. The burglars then entered the garage, stealing three vehicles inside and one vehicle outside. The other stolen cars were a black 2008 Mercedes Benz sedan, a white 2013 BMW sedan and a grey 2016 Holden Commodore. A 19-year-old man was arrested on Sunday 10 February in relation to the aggravated burglary. He was remanded on charges of aggravated burglary and car theft.